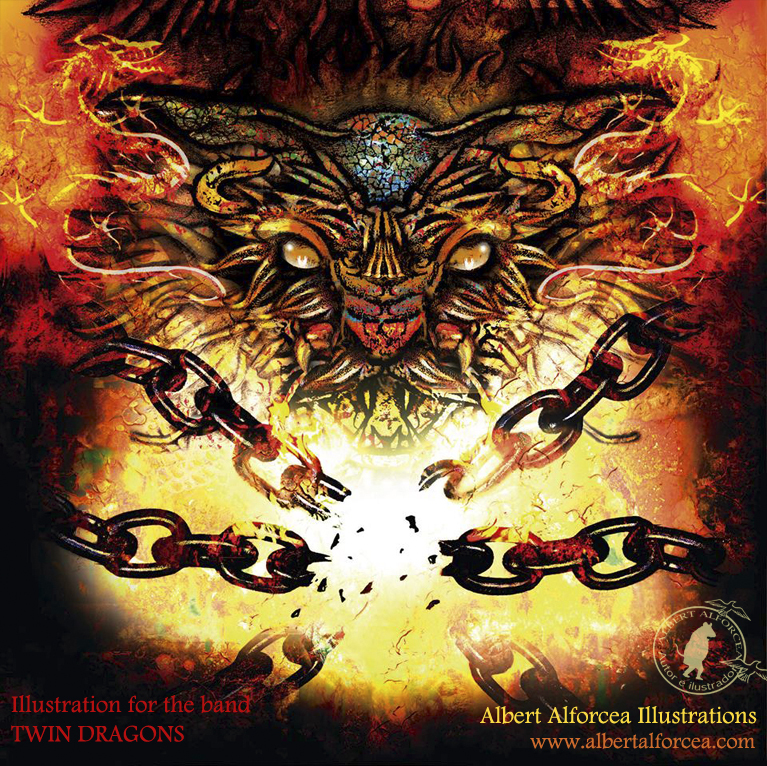 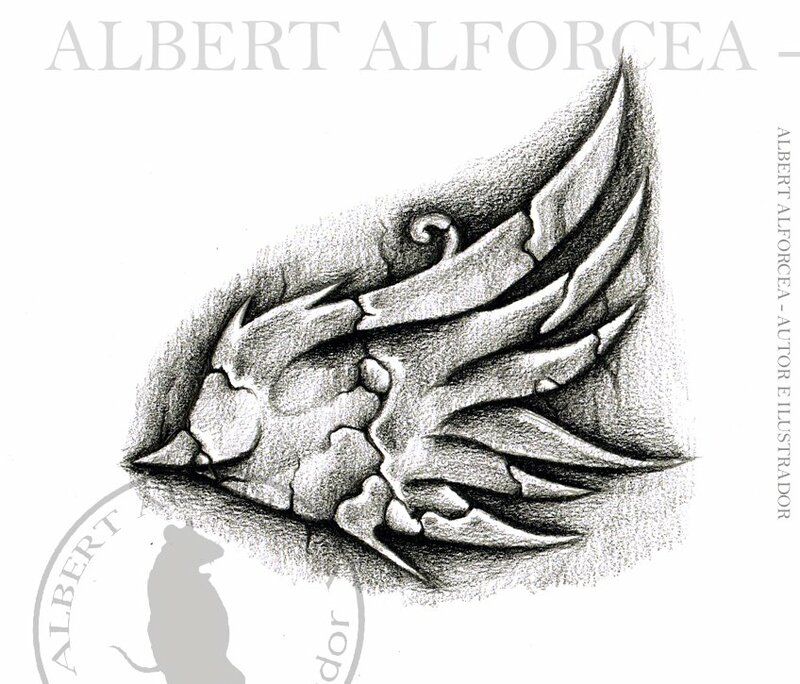 "Albert Alforcea is a very gifted artist. 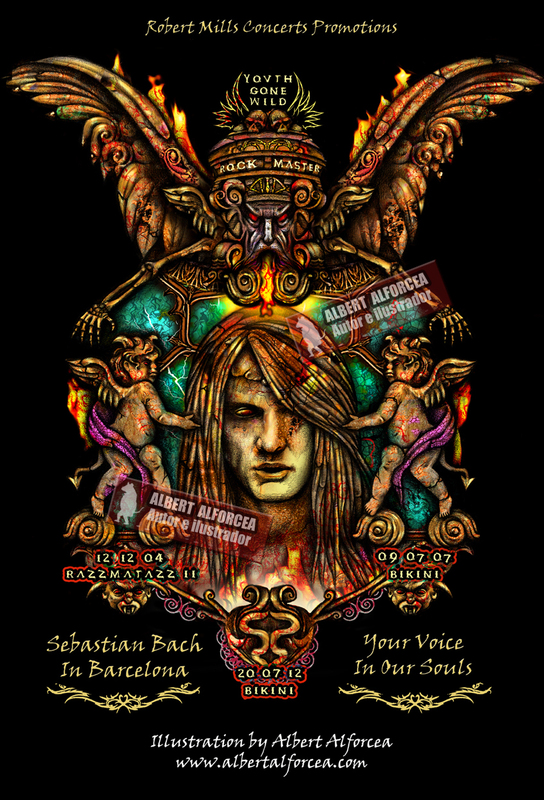 His work is creative, imaginative and unique. 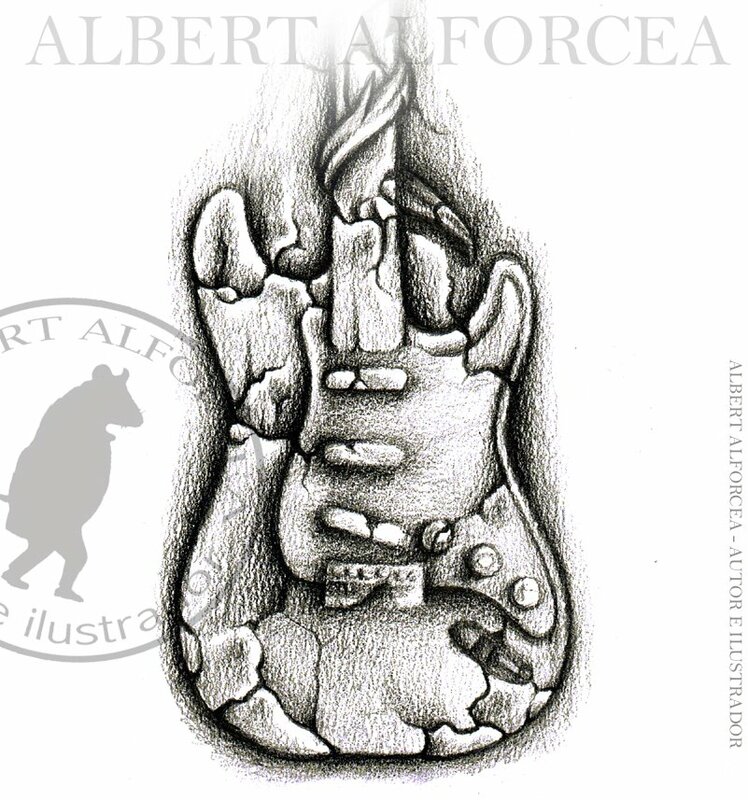 Of my favorite works are his children's books. 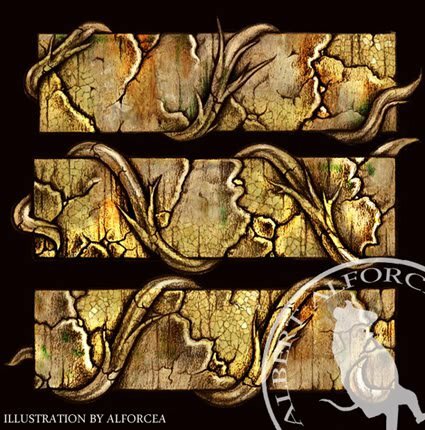 Not only are the stories for an adult to read the characters are sophisticated and intriguing. 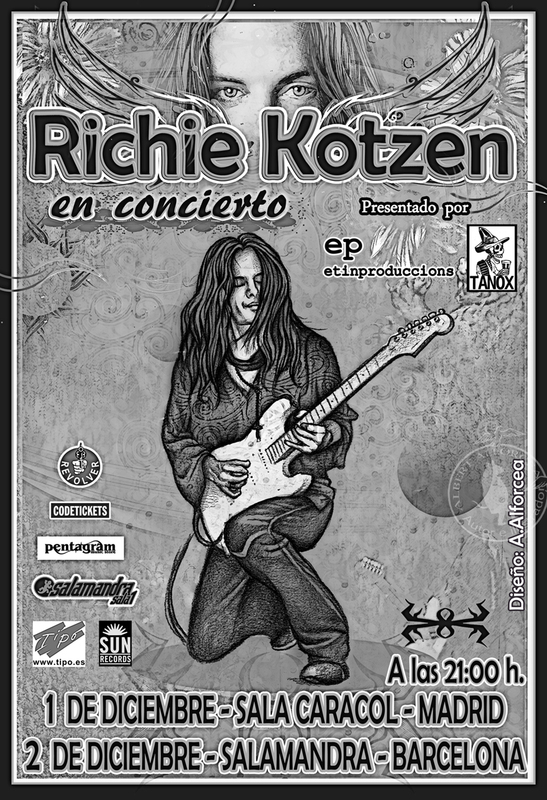 I am happy to have known his work and proud to know him as a friend. 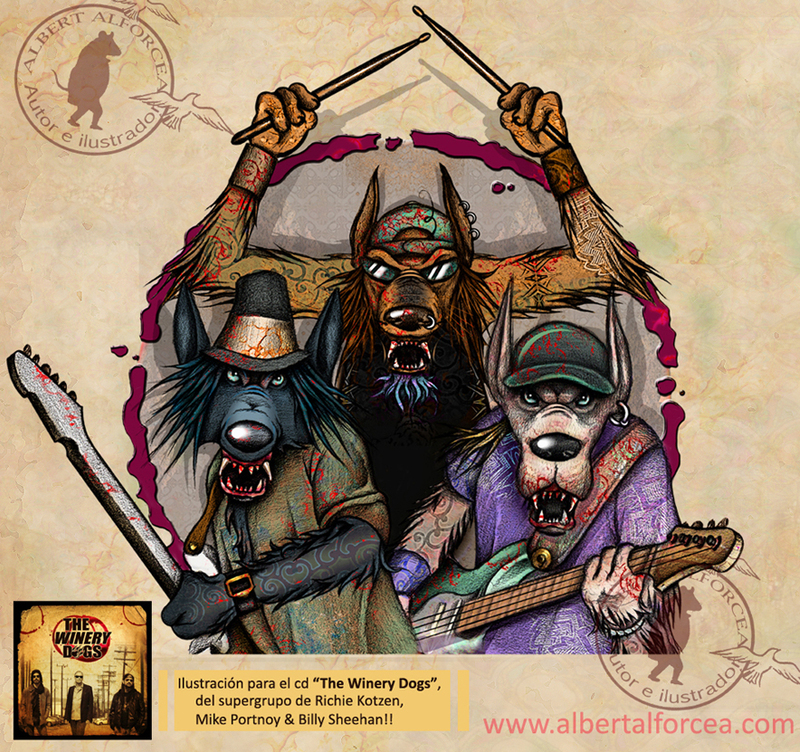 Sincerely,"
Guitarhero, cantant, i compositor, ja considerat dels millors guitarristas de la seva generació. 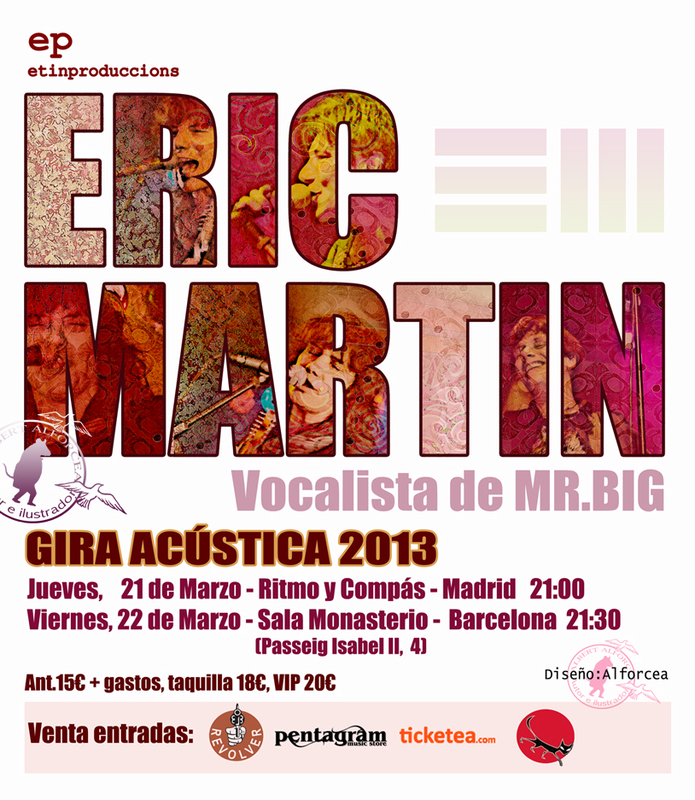 Membre de bandes com els Poison o els Mr.Big i amb una discografia en solitari impressionant. 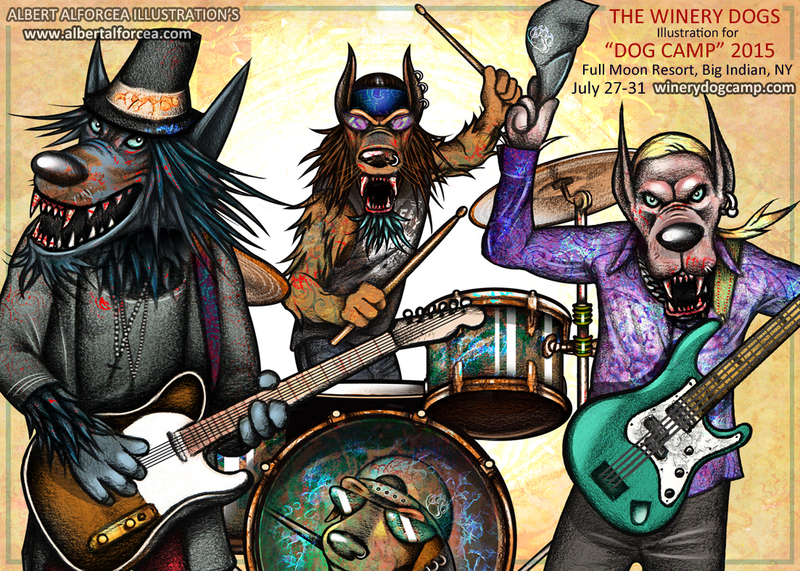 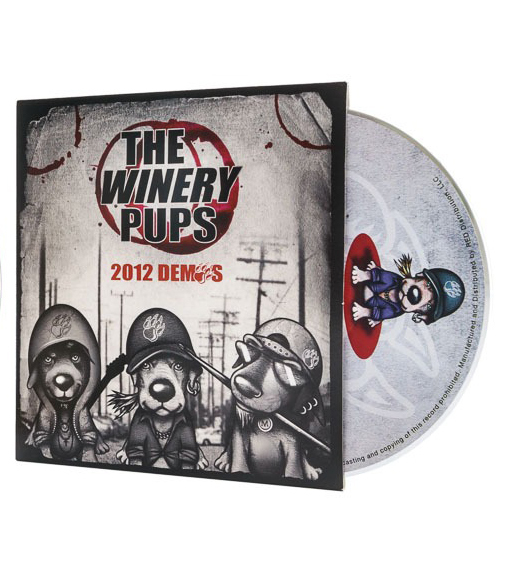 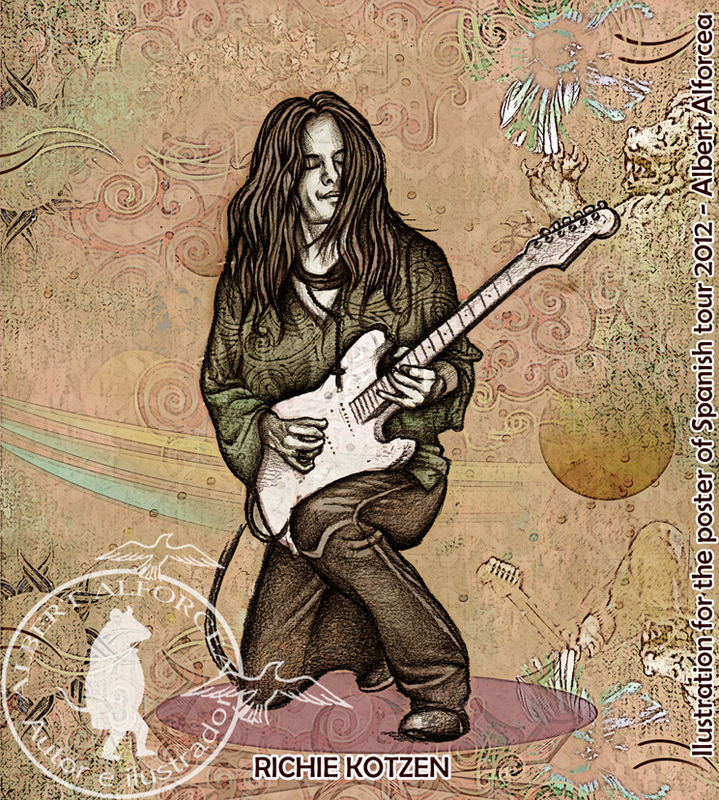 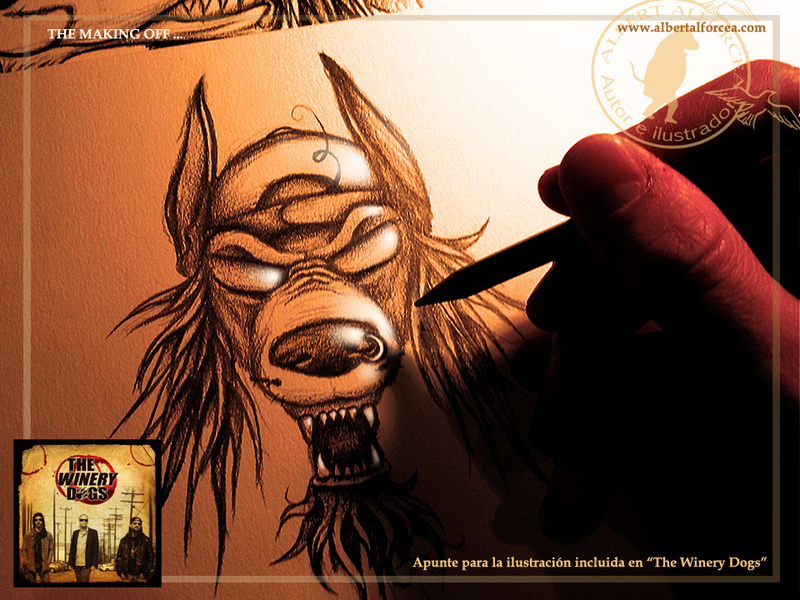 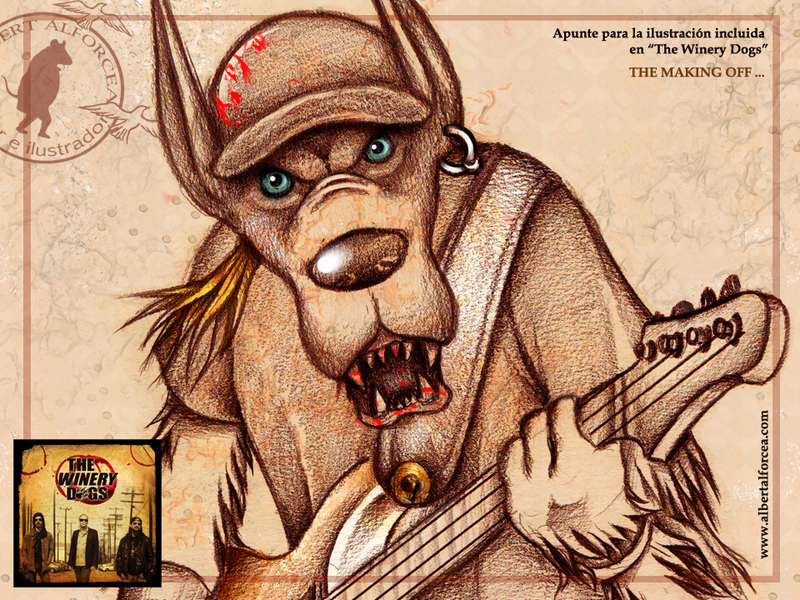 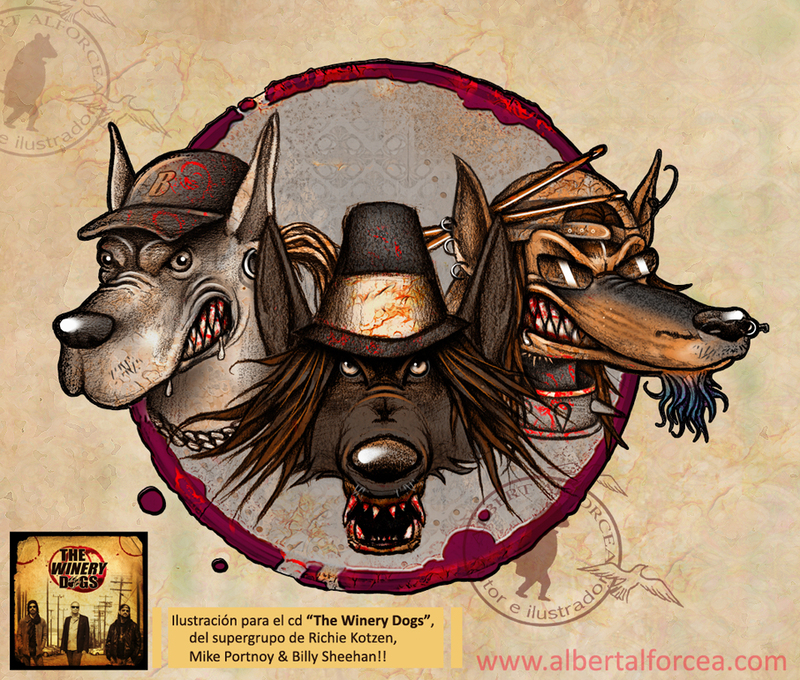 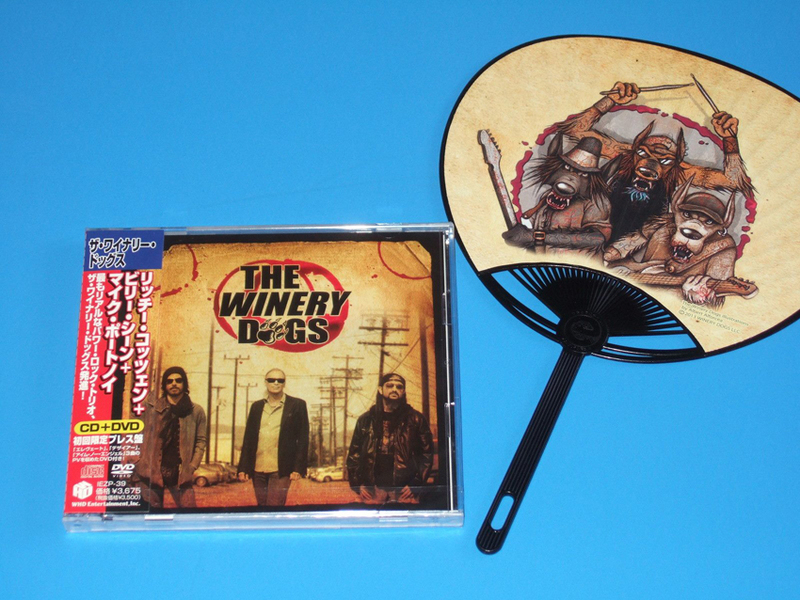 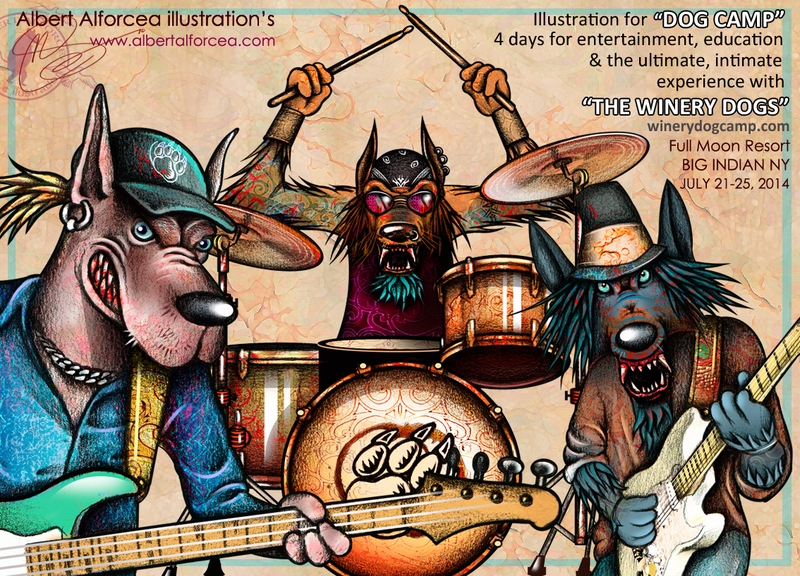 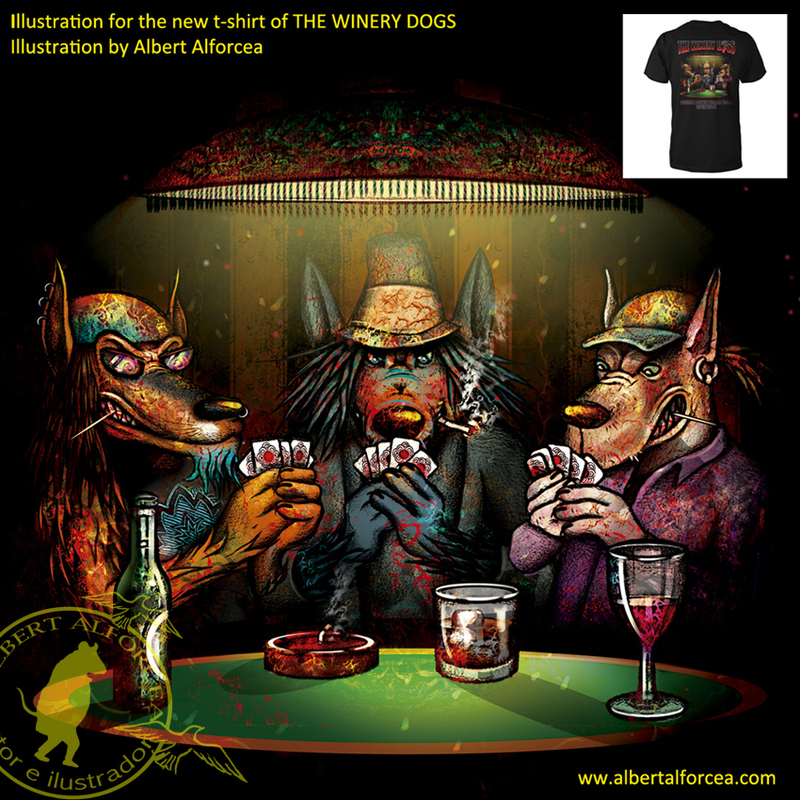 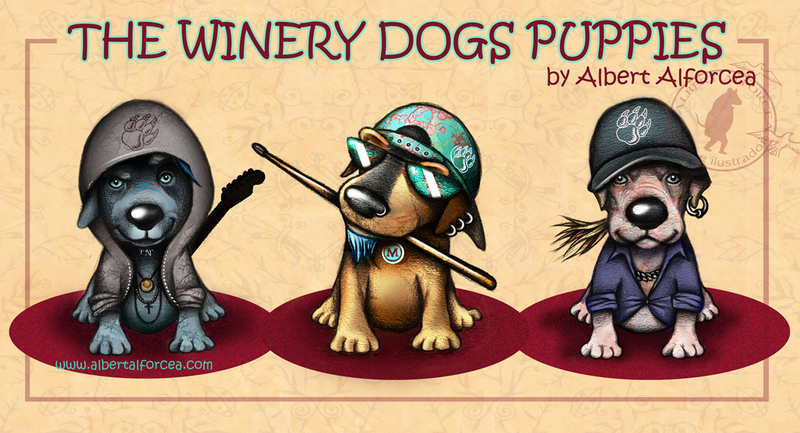 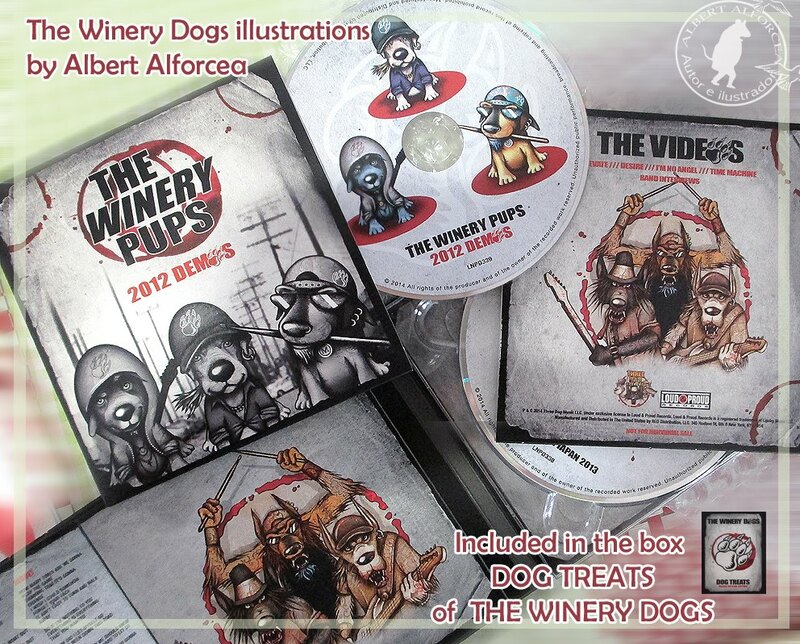 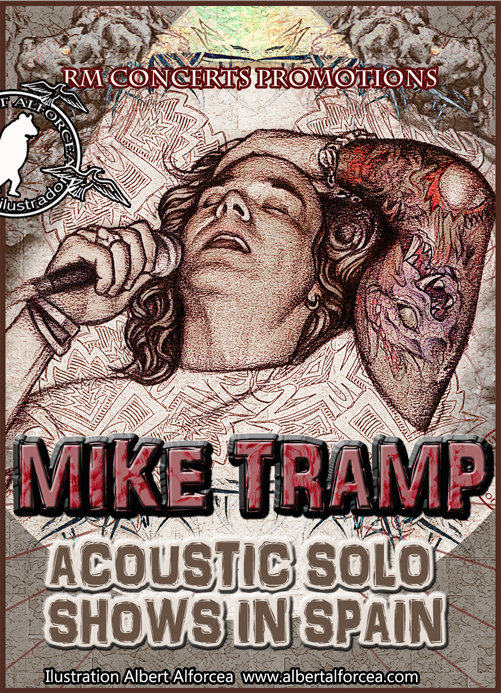 "I've had the pleasure of working with Albert for some Winery Dogs illustrations and he was great and easy to work with! 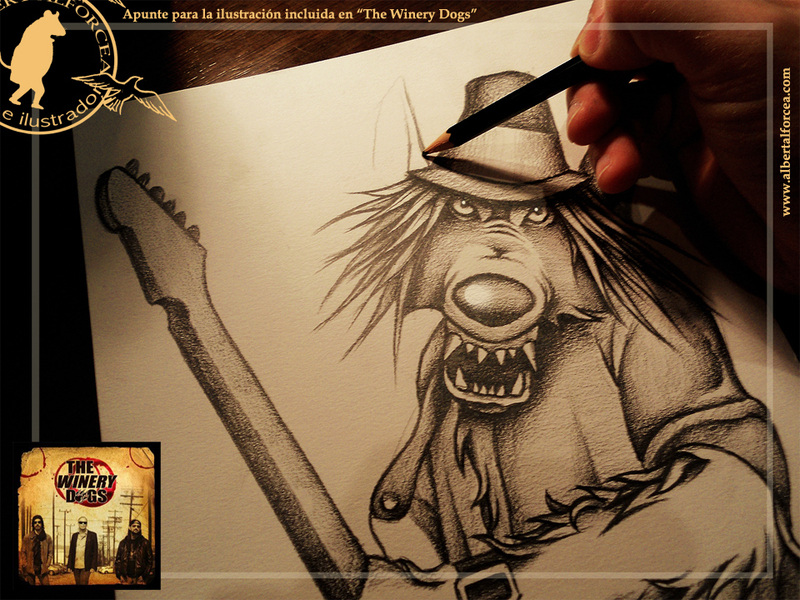 Talented, creative and totally professional! 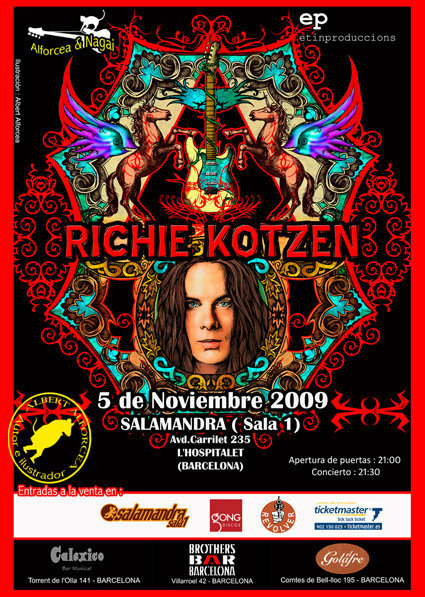 Batería fantàstic i virtuos, dels més espectaculars de l'actualitat. 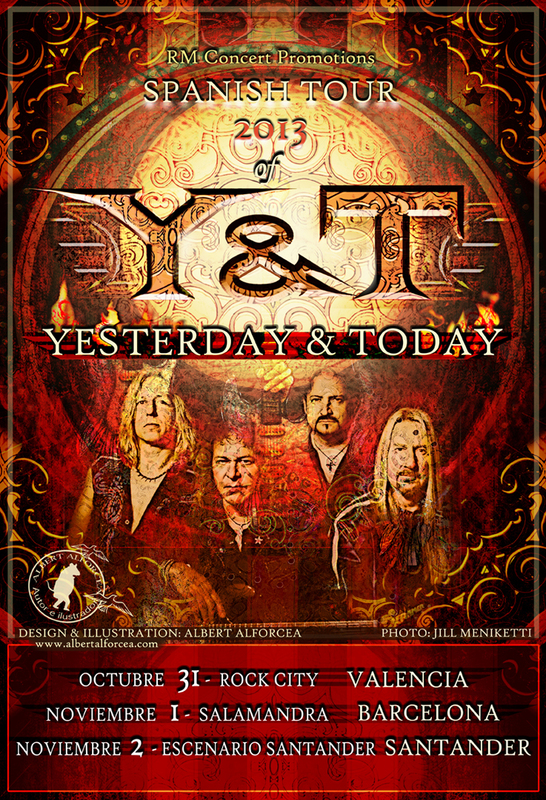 Membre de Dream Theater,Adrenaline Mob, Flyng Colors, Trasantlantic, etc. 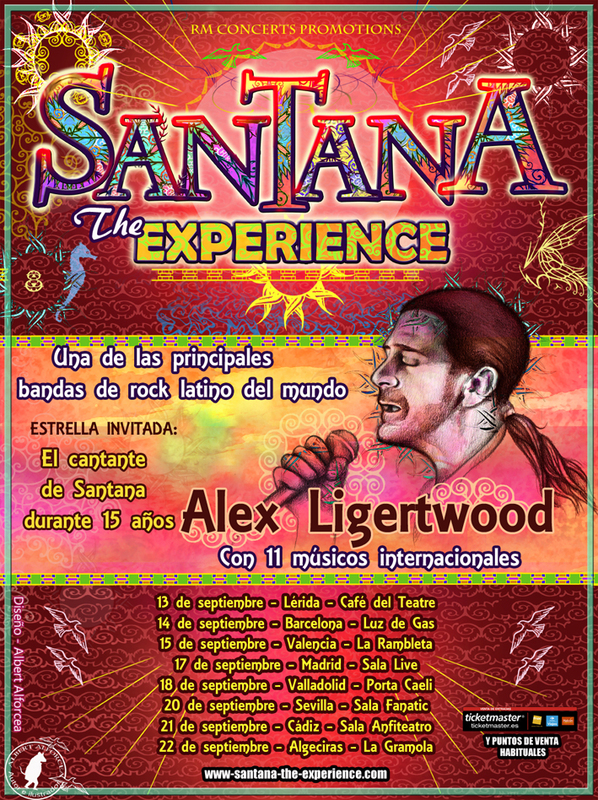 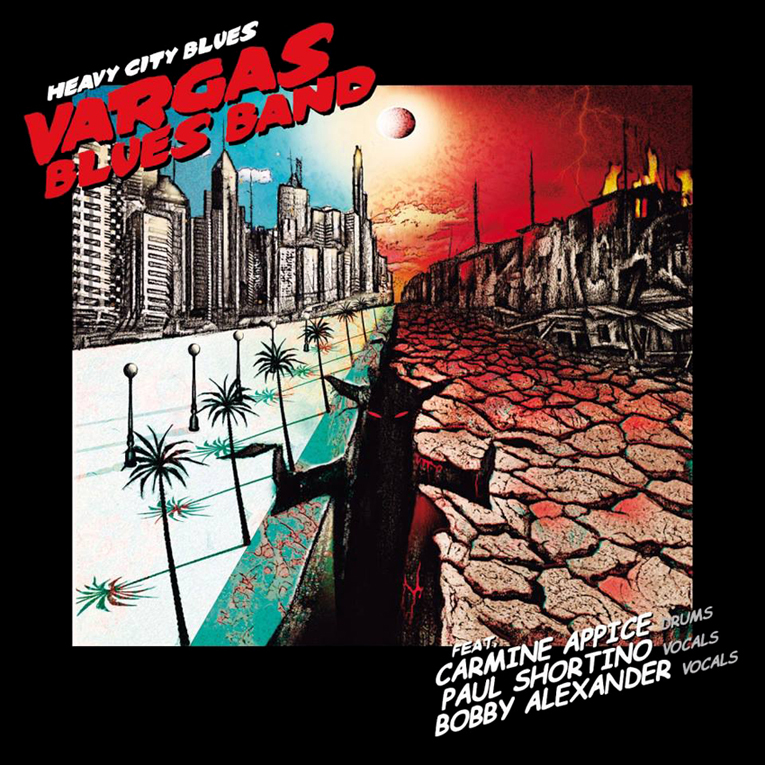 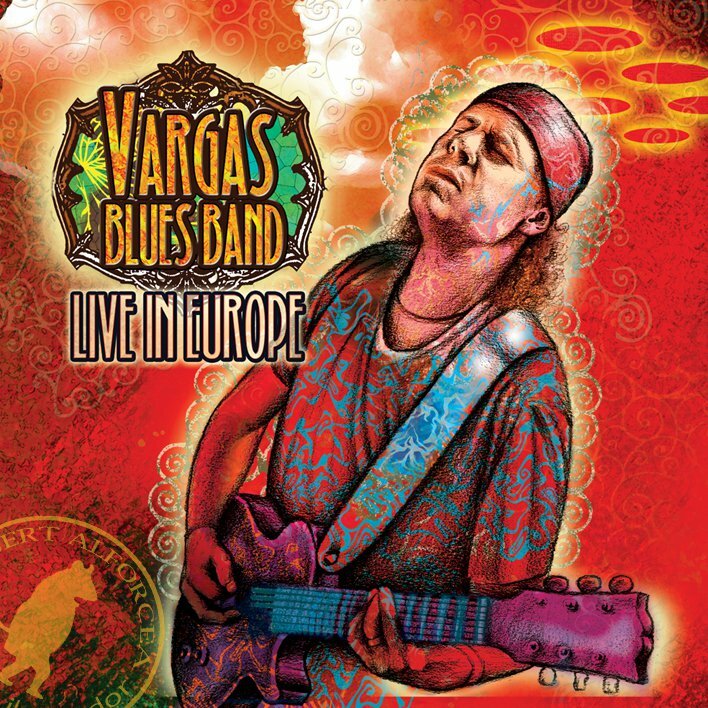 Javier Vargas és un guitarrista fantàstic, líder de la Vargas Blues Band, que ha col·laborat amb musics com Santana, Chris Rea, Miguel Ríos, Sabina, Luz Casal, etc.
" 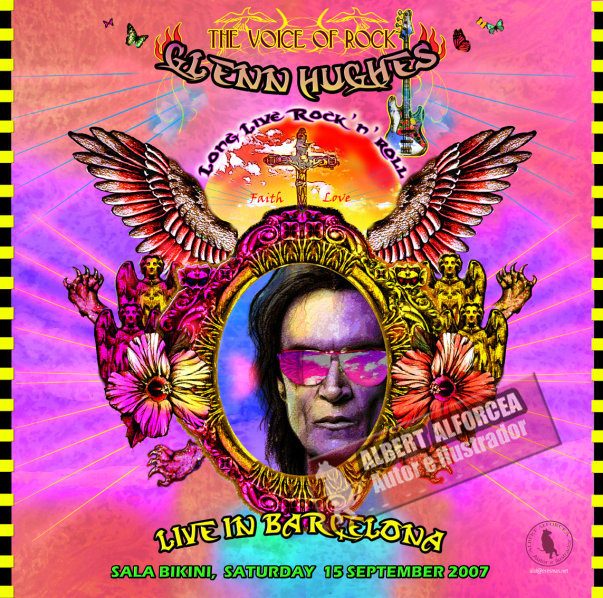 The Art and illustration of my friend Albert is truly uplifting, he has a wonderful Vision"
Glenn Hughes és una de las veus més importants del rock. 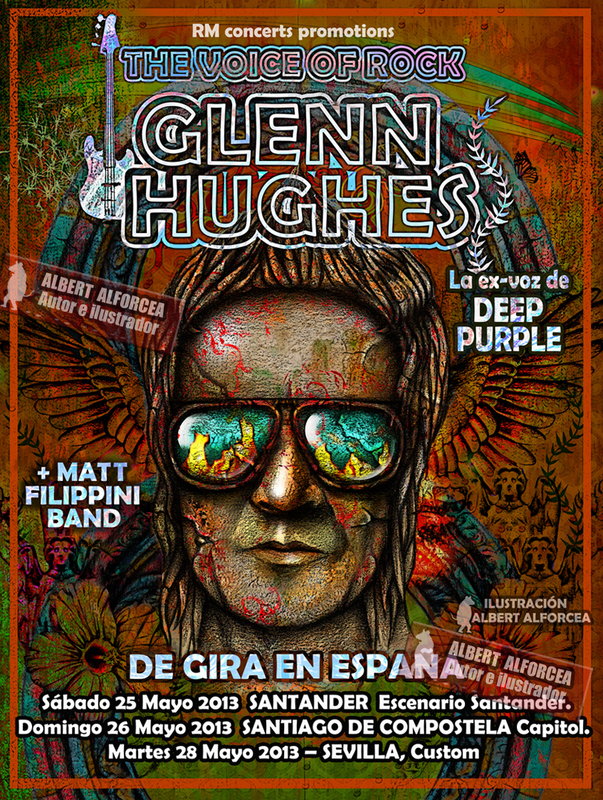 Ha tocat amb Deep Purple, Black Sabbath, Trapeze, Black Country Communion, etc. 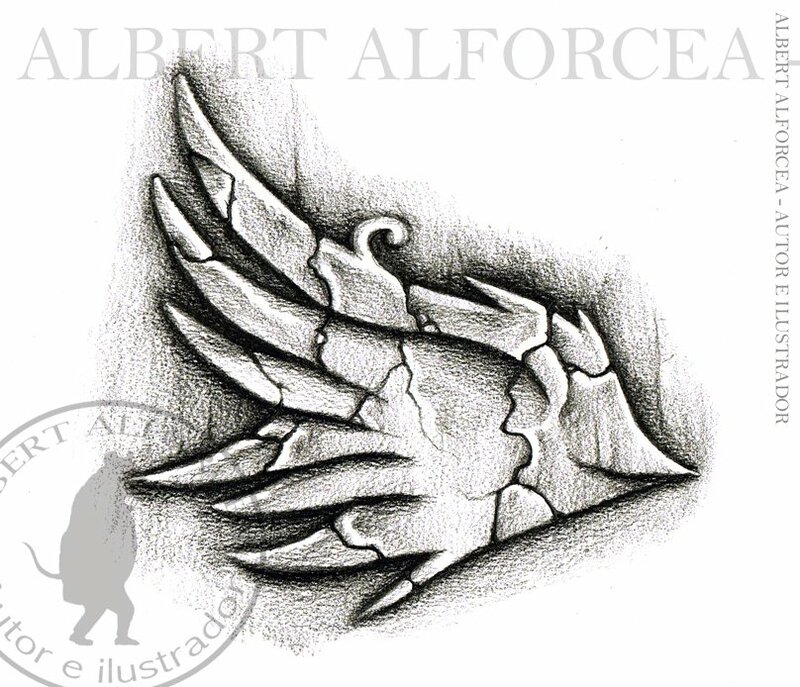 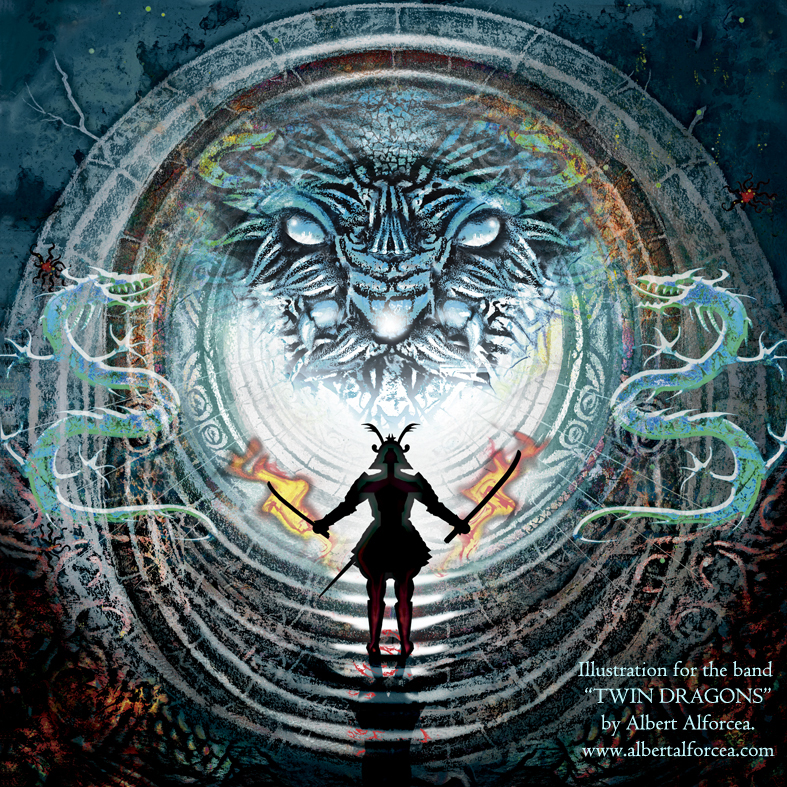 "My Brother Albert lives in a fantasy world that he passionately created . 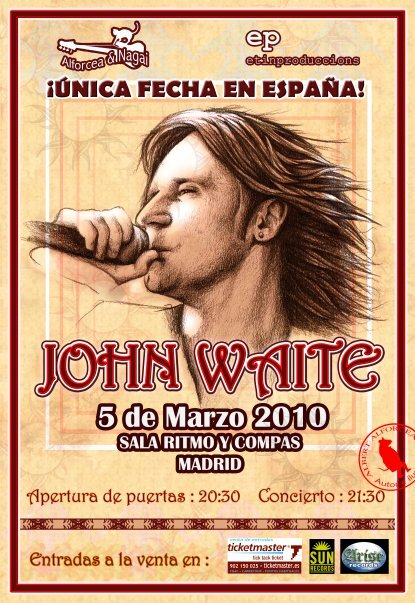 His art comes to life ... he's got a gift from God"
El fantástic cantant de Mr.Big, que tambe te una maravellosa carrera en solitari. 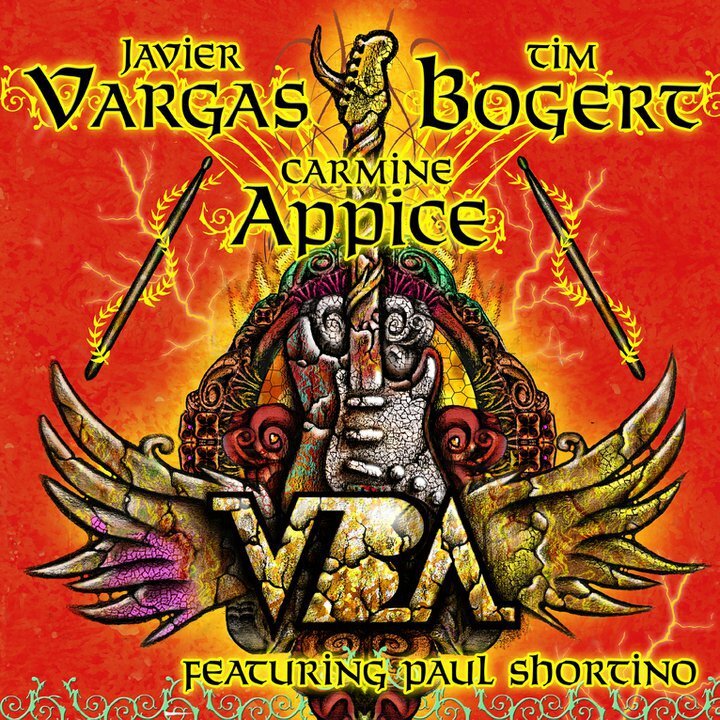 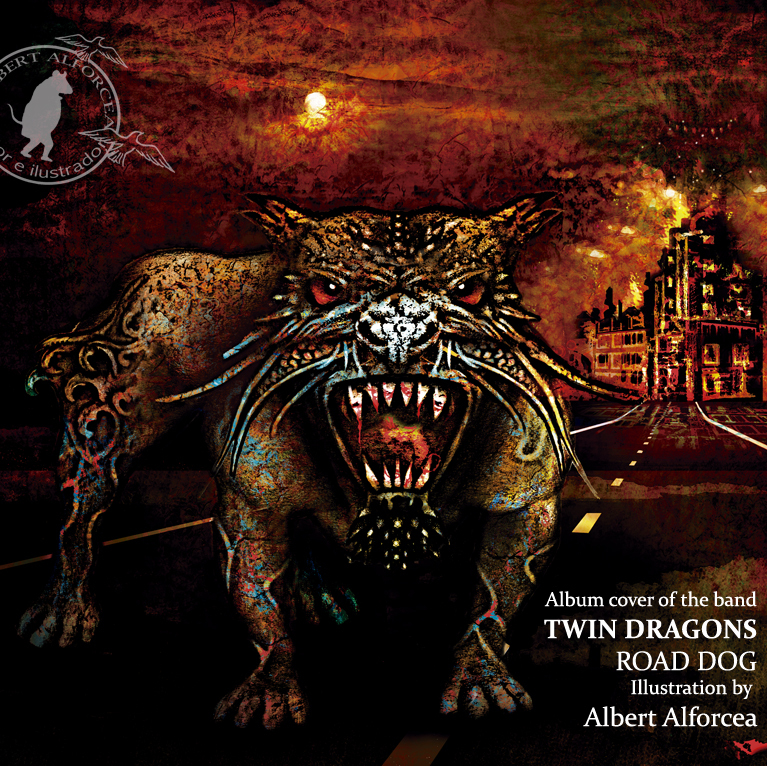 "Albert did a great job on the album cover of Vargas, Bogert & Appice. 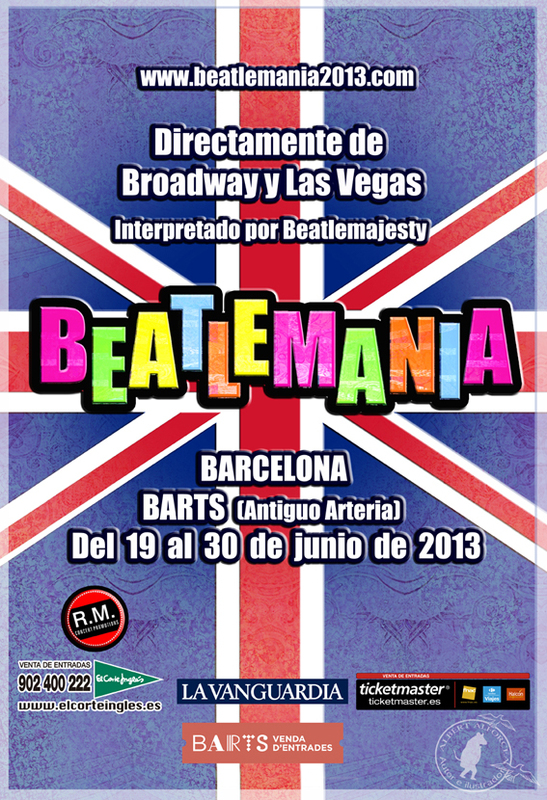 It's Fantastic!" 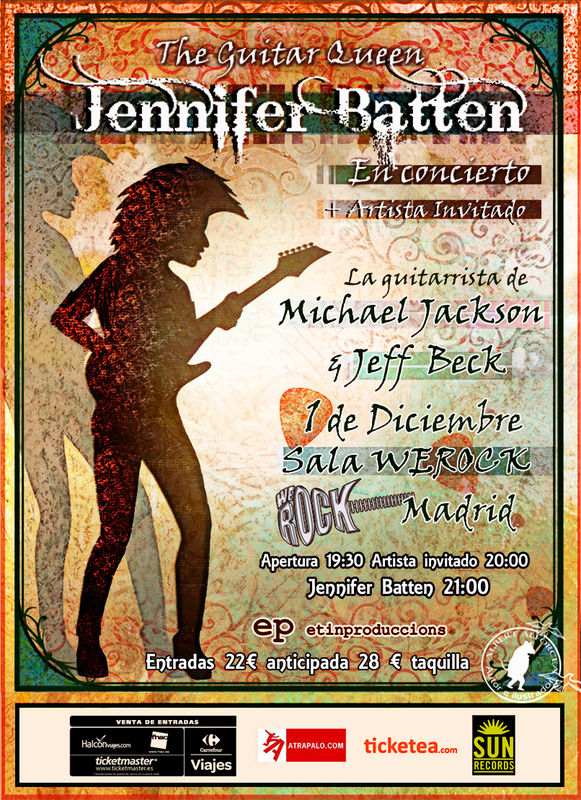 Batería legendari, que ha tocat per Rod Steward, Ozzy Osbourne, Jeff Beck, Pink Floyd, etc.